According to an exclusive report by Sports Chosun, there are no JYP, YG, and SM Entertainment trainees on 'Produce 48'. Based on the statements from insiders, the BIG3 agencies of K-Pop decided not to participate in the new Mnet idol competition program. On the first season of 'Produce 101', JYP Entertainment trainee Jeon So Mi gained great attention and popularity following her participation. In another competition show 'Mix Nine', JYP trainee Shin Ryu Jin made headlines for her outstanding performance. Considering this, many assumed JYP will most likely send trainees on the upcoming show. However, it's reported that JYP trainees are not participating on 'Produce 48'. Rumors state the reason is that JYP is preparing to debut a new girl group and complications might occur if a JYP trainee makes it on 'Produce 48'. YG Entertainment also has a history of audition programs. Several artists including WINNER's Lee Seung Hoon, Lee Hi, Bang Ye Dam, and more were welcomed to the YG family after their participation on a competition show. In addition, YG has created survival shows of their own such as 'Mix & Match' and 'Mix Nine'. However, no YG trainees will be going on 'Produce 48'. 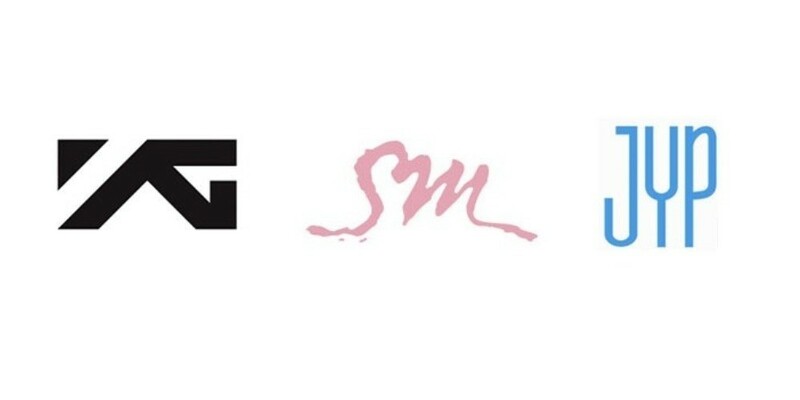 SM Entertainment has never entered their trainees on a competition show, and it will remain that way for 'Produce 48' as well. Meanwhile on April 11, 'Produce 48' started filming at Gyeonggi-do with around 100 participants. The first episode is scheduled to air in June.